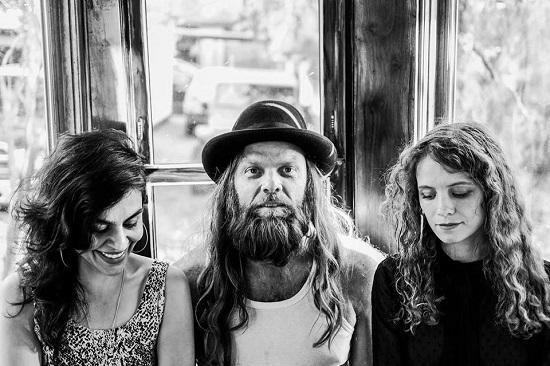 Former Swans percussionist Thor Harris will bring his latest experimental project Thor & Friends to London's The Lexington on 2 May. After touring with the avant-rock ensemble for five years, Harris moved onto the new project, influenced by both American minimalist composers, as well as the likes of Brian Eno and Aphex Twin. The band comprises of core members Peggy Ghorbani (marimba) and Sarah Gautier (marimba, vibraphone, xylophone, organ, voice, mellotron and piano), but also featured contributions from a range of other Austin-based musicians. Following the release of the final Swans album under the current lineup, The Glowing Man, Thor and Friends’ eponymous debut album was released in October 2016.
tQ's review described the album as "yet another window into Thor Harris' world, a new method of connecting with him and others. Impervious to overanalysing and methodical categorisation, this music is a living and pulsing thing, perfect in its imperfections, as much as the concept of togetherness behind it." The support comes from Kite Base, the minimalist post-punk project from Savages' Ayse Hassan and Kendra Frost. All the information you need is on the official event page, here.